A couple of days late but we eventually managed to stage the March Month End Melee. 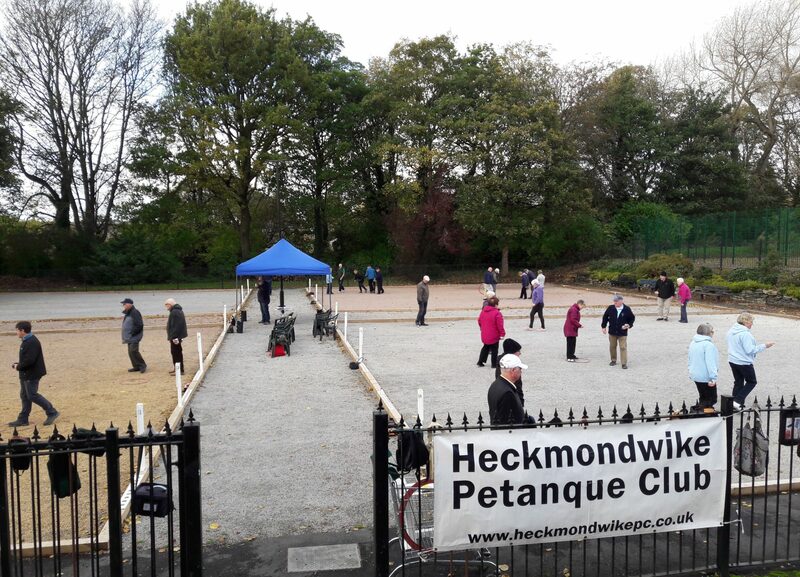 32 members decided to overlook the ominous weather predictions and play petanque. Almost a regrettable decision as a tumultuous April Shower soaked us as we approached the end of the first round. However it soon subsided and battle resumed. Unlike February’s melee when 7 players scored three wins this event saw the wins spread more evenly. Only two players scored the magic triple. This month two wins and a fair positive points difference got you into the points. Cath Clegg scored a point for her two wins and plus 8 points. On 2 wins and plus 12 points and gaining two points was Patricia Child. A tie for fourth place and 4 points scored was the reward for Carol McCulloch and Lynne May with two wins and plus 14 points. Ian Fitton earned third place and 5 points with 2 wins and plus 16 points. 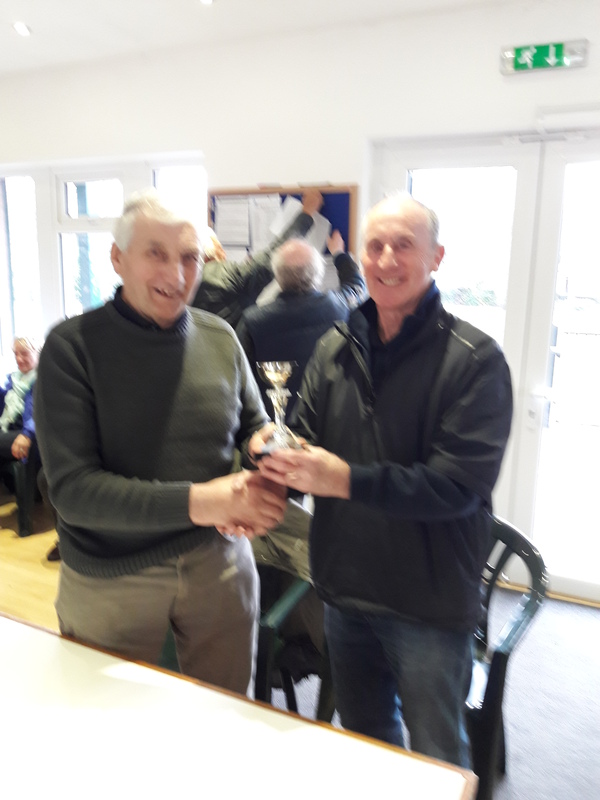 I was fortunate enough to get 3 wins and plus 25 for second place but this month’s champion with 3 wins and a mammoth plus 32 points was Stuart Bolton. Well done Stuart. You can reach me by email or text during this next week but I may be a little slow replying as I struggle to put my Irish Coffee and ice cream to one side. See you all at the AGM. This entry was posted in Uncategorized on April 4, 2018 by clive1westley.